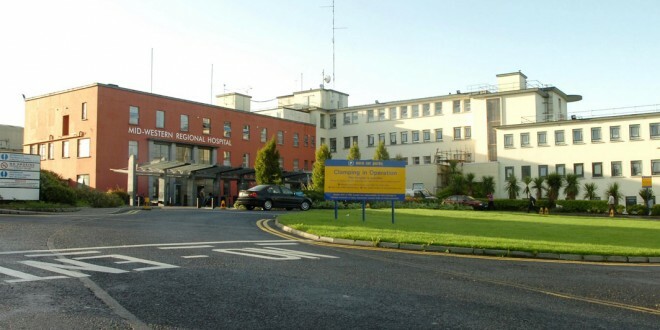 THE tragic death of a Cratloe man, who was not seen by a doctor within the recommended 10 minute timeframe, has sparked calls for the establishment of an independent inquiry into why he died on a trolley at University Hospital, Limerick (UHL), three hours after admission. Darragh Curley, aged 33, Ballybroughan, Cratloe, died at UHL in the early hours of July 8, 2013. Following evidence outlined at his inquest last week, Councillor PJ Ryan, a family friend and neighbour, said Health Minister Leo Varadkar should initiate an inquiry. A HSE West Forum member, Councillor Ryan said his death was a devastating blow to his family who are “the salt of the earth”. Even though Mr Curley was categorised as an emergency patient, Councillor Ryan said he did not get emergency treatment. “I knew Darragh, who went to Cratloe National School with my sons. He was a lovely young lad, who had a passion for cars. Serious action needs to be taken because people are dying on trollies in UHL,” he said. Supporting him, the forum chairman and Clare councillor, Tom McNamara said it was unbelievable that someone had to lose their life to draw attention to what needs to be done to improve emergency services at UHL. He said lessons have to be learned because patients are not getting the service they deserve at UHL, which has already been condemned by HIQA as not “fit for purpose”. He said patients cannot afford to wait until 2016 or 2017 when the new emergency department is to be provided at UHL and warned that any allocation of new beds would be useless without the necessary staffing of nurses and doctors. Describing the case as “appalling”, he noted, “He didn’t get the chance of treatment he rightly deserved because the necessary resources weren’t in place. This case is a sad indictment of our health services”. Deputies Michael McNamara, Joe Carey and Timmy Dooley and Senators Martin Conway and Tony Mulcahy said they will be pressing Minister Varadkar for an independent investigation. Deputy Pat Breen said he didn’t wish to comment specifically on Mr Curley’s case, as he knows the family very well. Mr Curley, who was living in Castletroy, Limerick for a number of years, was admitted to UHL at 12.52am on July 8, 2013. He was triaged by a nurse at 1.43am and was given a ‘very urgent’ category two status. According to evidence presented during the inquest, he was seen by a nurse who inserted an intravenous drip and took bloods from him. He was found unresponsive on a trolley at 4.30am and efforts to revive him failed after he wasn’t seen by a doctor. He was pronounced dead at 4.42am. In a statement issued to The Clare Champion, the family solicitor, Caitriona Carmody, said their “pain and incredulity” at what happened to Darragh was made all the more harrowing as they listened to witness after witness at the inquest, despite having some indication before the hearing about the evidence that would unfold. She stated the family still cannot believe that it was their son who, as far as they were concerned, wanted to be saved and who died alone in a hospital corridor, never having seen a doctor. “Darragh took an overdose of his prescribed tablets but Darragh also immediately sought medical attention. It is the family’s belief this may have been a cry for help. They believe he did not want to die and all the evidence given supports that view. He walked into an ambulance and the emergency department. He was triaged as a category two status. This meant that Darragh should have been seen by a doctor within 10 minutes. “Darragh was only seen by a doctor when he was noted by an emergency department nurse on a trolley to be cyanosed and unresponsive, more than three hours later. There was nothing any doctor could do at that stage. It was too late,” the statement read. The family said it appreciates the assistance given to them by Dr Tony Casey, Limerick coroner SE, in pursuing their request for further statements and evidence and were relieved that they previously sought to adjourn the inquest to request this further evidence. They also are grateful to the medical personnel for their honesty in outlining the last hours of Darragh’s life. This has given them a clearer but a much sadder understanding of what happened to Darragh. The statement noted the family also feel it is important that Darragh’s story is told. 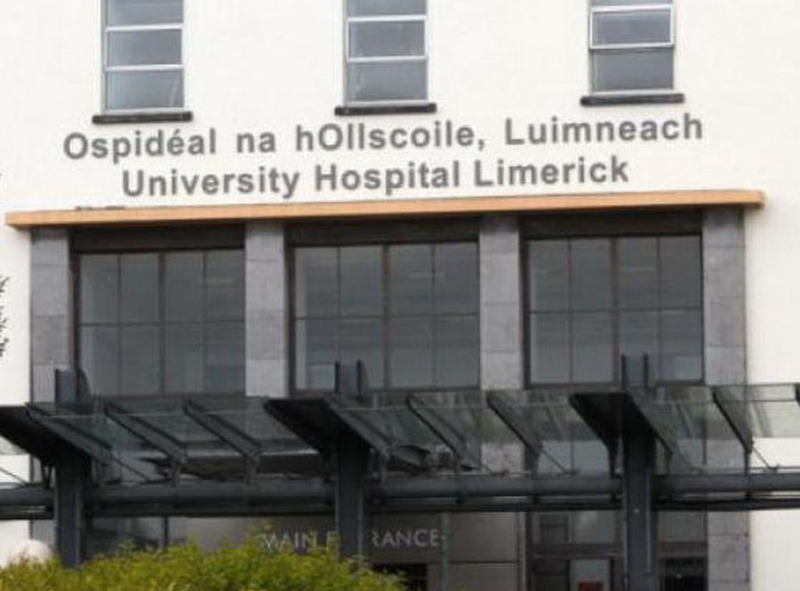 UL Hospitals, Limerick expressed its regret at the death of a patient in the emergency department of UHL in the summer of 2013 and extended their sympathies to the family. Since then, it stated, a number of actions have been taken to improve the management of patients who present to the ED. This includes increasing the number of nurses on duty, providing an extra nurse’s assistant in the ED, as well as providing three advanced nurse practitioners. A patient overflow area is available and is opened when required to react to increased demand in the ED, enabling the relocation of patients who are awaiting admission. UHL has also introduced multi-disciplinary handovers, which focus the medical and nursing teams on the prioritisation of patient care. UL Hospitals has also conducted a review of how incidents are managed and recommendations for improvements have been implemented. 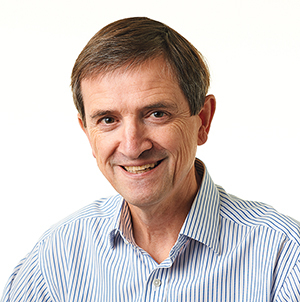 A review of its Quality Patient Safety (QPS) governance structures has commenced and it said it is continuously reviewing and improving how it reports and manages safety incidents at all levels across the hospital group. It is also undertaking a number of projects that will help to identify areas where it can improve the patient experience and care, when they present at the ED. Deputy Timmy Dooley said this case highlights how the Government has allowed health services in the Mid-West to deteriorate, by not allocating the necessary doctors and nurses to deal with overcrowding at UHL. Deputy Michael McNamara called on the HSE to come up with an immediate solution to the current overcrowding and pledged to contact HIQA to establish if it is conducting an inquiry and, if this is not underway already, intends to ask Minister Varadkar to commission an investigation. Senator Martin Conway said his understanding of the circumstances of this case were so shocking they couldn’t adequately be put into words. “No person deserves to die on a trolley in inhumane Third World conditions,” he said. Senator Mulcahy and Deputy Carey said the only way the Curley family could get answers about what happened that night is through an independent inquiry. While not wishing to comment specifically on Mr Curley’s case, Deputy Pat Breen admitted he could see how incidents like this could occur, given the lack of facilities, the overcrowding and the pressure that staff are under at the emergency department in Limerick. “When I visited the department over six weeks ago, I was disturbed with what I saw. That day, I observed 23 patients on trolleys and I was told by the staff on duty that the day before, they had to treat 50 patients on trolleys,” he commented.